We are delighted to announce that Olivier has been made Amber’s newest Star! ‘Music is my life!’ says twelve year old Olivier with a smile. There’s a serene look on his face when he talks about how he loves playing the piano and how much he enjoys listening to music. Olivier was born at 27 weeks gestation and as a result of that he has Retinopathy of Prematurity (RoP) and has no vision or light perception. He is also identified as having learning difficulties and autistic spectrum disorder in the context of a profound visual impairment. Despite this, he has been musically talented ever since he was only a year old. The first time his parents noticed he had musical skills was when he copied a tune from the TV, which was on at the time, on his toy keyboard: he was copying what he had heard exactly. Olivier’s talent in music has also been spotted when he was at preschool and advised the parents to have him assessed. Following this, he then had his first piano lesson when he was in year two. He has been a recipient of the Amber Trust for three years now and as his parents say his life has ‘changed completely’. They feel that when he plays the piano, he becomes more relaxed, quiet, and happy and he would play his keyboard at home for long periods of time. Once, he played the keyboard with his window open. His neighbours stood and listened, and were surprised to find it was Olivier playing. Olivier is regularly performing at his school and this has been a real bonding experience with his peers and within his class and the whole school environment. His confidence and status in the school has been enhanced by students and teachers alike as he is engaging more with themes and activities within the school. 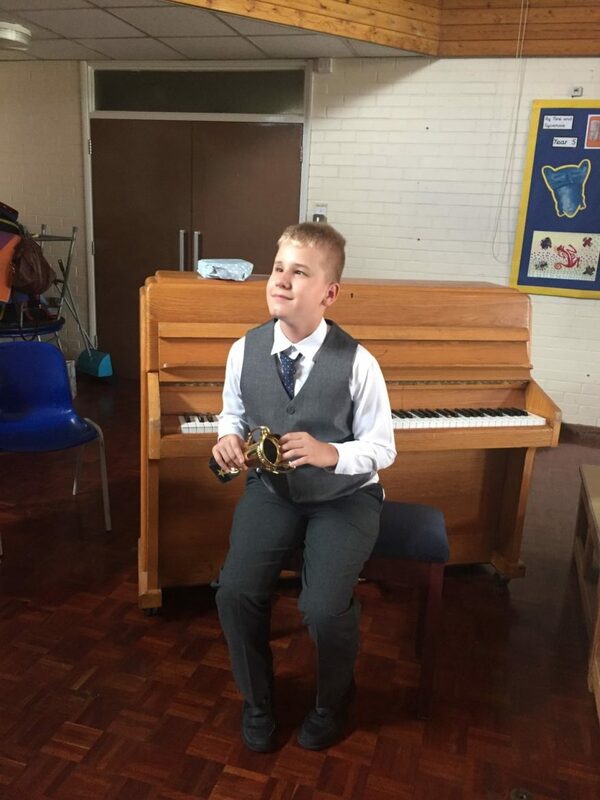 He has won the first prize in his school’s talent competition where he performed the theme music from James Bond and Mission Impossible. 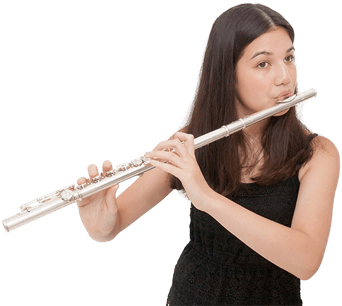 His piano teacher works closely with the school and has managed to link many school subjects to his piano playing which helps Olivier follow and understand the curriculum better. The teaching assistant that has been working with Olivier for a very long time has seen a ‘tremendous change’ in him since he started having piano lessons. She is so grateful for the Amber Trust that has given this opportunity to Olivier and has completely transformed his life.